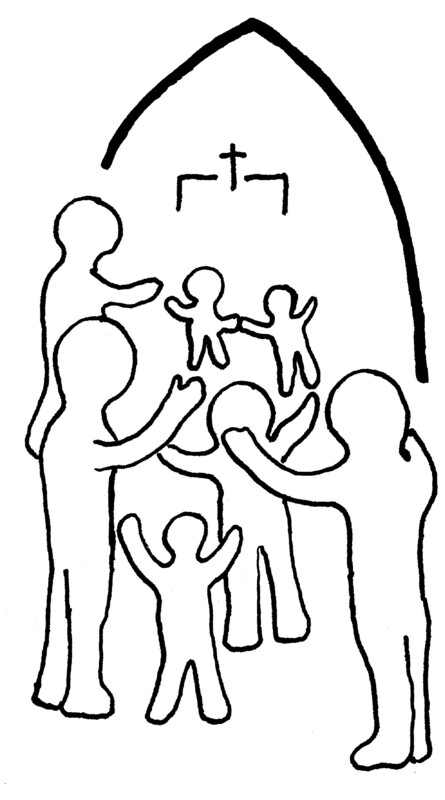 Have you ever taken a small child to an ordination? It’s really important for children who have a significant adult being ordained to be able to take part and support that person at such a joyful and significant moment. It’s also really important to affirm that children are full members of the body of Christ- especially as we celebrate the way that God calls each of his people to ministries of different kinds. An ‘Ordination Explored’ booklet containing pictures, questions, quizzes, and much more, which can be used during the service. There are also some practical ideas to help cathedrals and DDOs to think about how they welcome children and families at what can be quite complicated occasions! These files are available as .pdf files. If you are printing them out, we recommend cream or light yellow paper, as this is generally most easily read by people with dyslexia or visual impairments. You should also be able to print out the resources twice the size if that would help. If you would like to receive the files in .pub format so as to be able to edit them for greater accessibilty, please email us using the contact details in the leaflets. *The booklet was made by Elizabeth Lowson and Ally Barrett, with technical help from Dan Barrett. Lots of people helped us with good suggestions, and other people helped by testing the booklet out in real life. We would like to say thank you to them all.